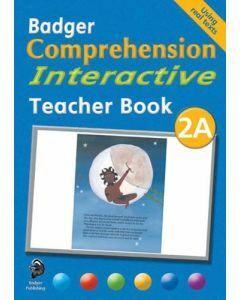 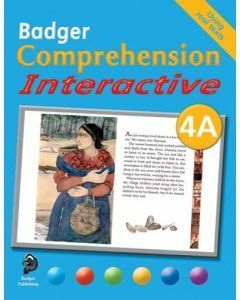 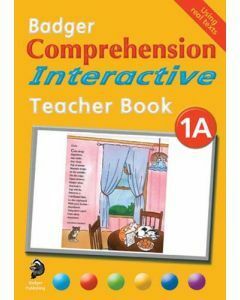 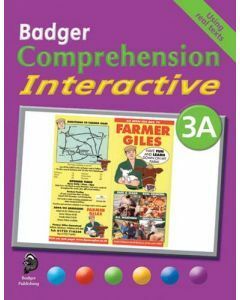 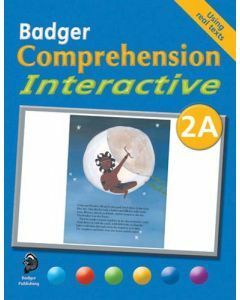 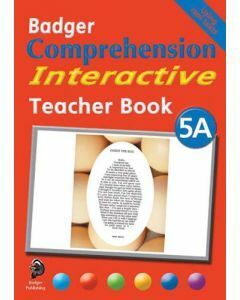 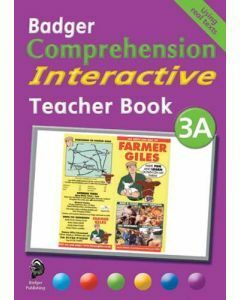 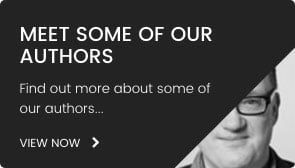 This best-selling course of simple pupil books and related interactive whiteboard activities is designed to be accessible for average-ability pupils. 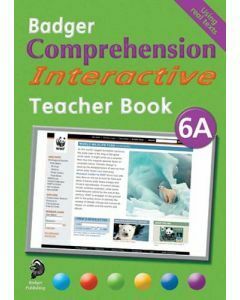 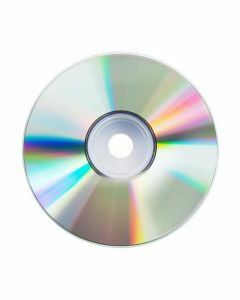 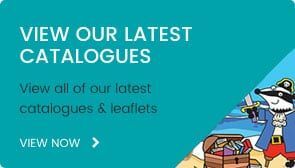 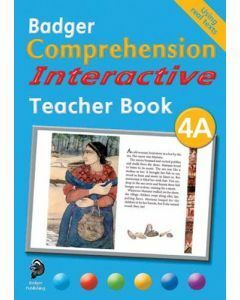 There’s a teacher book, full colour pupil book and an interactive CD for use on computers and whiteboards for each year at KS1 and KS2. 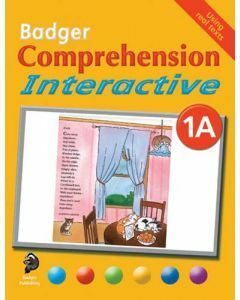 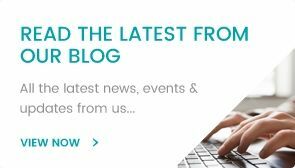 Sentence and word level questions covering grammatical awareness and vocabulary extension.